Help add body and bounce to hair while blow-drying. 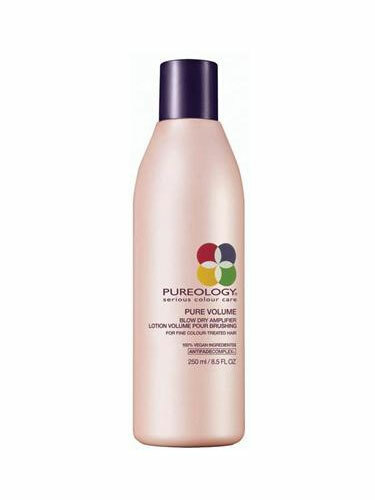 This lightweight formula helps create fullness and shine in fine to medium hair types. Contains the exclusive AntiFadeComplex®. Apply evenly through clean, damp hair. Blow dry using a round brush to help add volume.